Contemporary Cake Designs -Book One brings together a wealth of knowledge about recipes, baking and decorating with the aid of some amazing photos. Jackie on what to do and how to do it- including a step-by-step pictorial guide on some of the most intricate techniques in the business. This book is available via the Contemporary Cakes online shop, so you can order a copy today and get creating. Jackie pictured above with the 12 cake projects from her first published book. 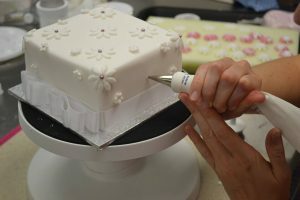 With more than 500 photos displaying detailed step by step instructions for each cake project to make a variety of celebration cakes. Designer handbag cake, wedding cake, edible wafer paper feather cake, sandcastle cake, Rubik cube cake, fairy figurine cake, cookies cupcakes and other incredible cake pop projects. The first half of the book is filled with delicious recipes and baking tips. Are you frustrated in your baking? 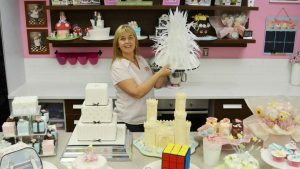 if so Jackie will share her baking tips that she has used over the last 30 years in restaurants, hotels and now in her cake business. Tips on baking at the correct temperature, testing a baked cake and how to cool your baked cake. 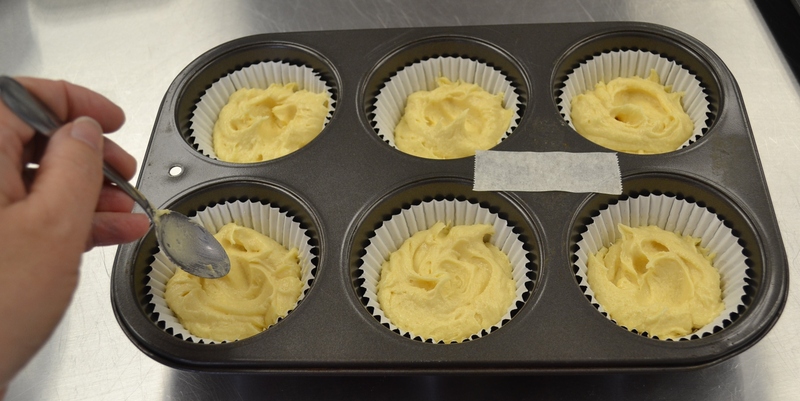 You will learn how to make vanilla cupcakes and additional 14 other flavours. Jackie shows you how to achieve the flavours with a few additions to your recipe. A delicious vanilla cookie recipe has also been shared in her book. With great tips and techniques on rolling out an exact even thickness and transferring to your baking trays. 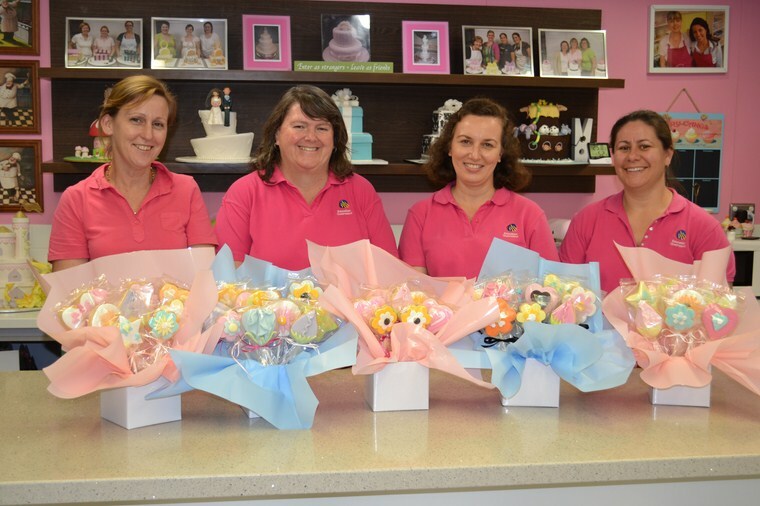 The cookie are baked on sticks so they can be arranged as a bouquet in display packaging. 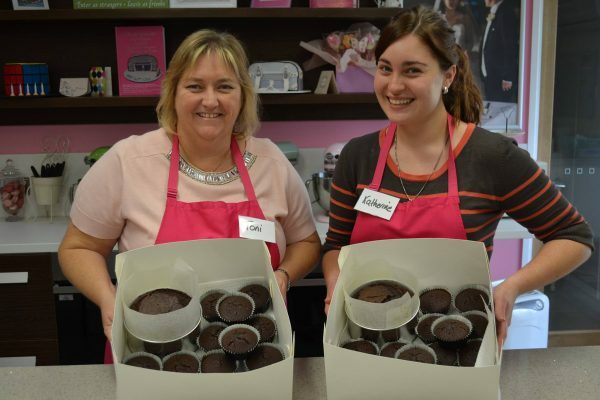 Jackie all shows you how to make chocolate ganache and how to add flavours and colours to white chocolate ganache. Learn through step by step photos how to bake Contemporary Cakes most complimented chocolate mud cake recipe. You will learn about chocolate ganache versus butter-cream and which one to use in your climate. How to make a rich chocolate ganache suitable as the best undercoat for your fondant/ sugar paste covering as well as the storing and using of it. 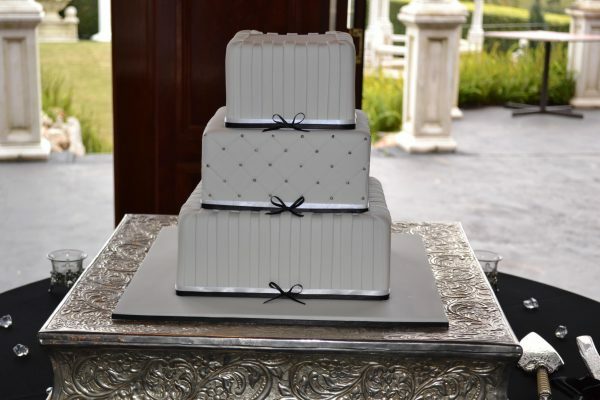 Learn several ways of coating your cake with chocolate ganache including using the lid method. Discover all about chocolate and how to use chocolate transfer sheets, for the chocolate miniature wrapped cakes in this book. 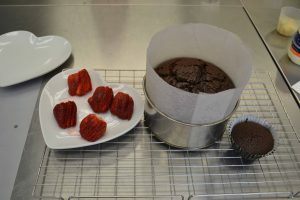 Jackie shows you with the choice of 3 methods, how to temper chocolate, which then gives the chocolate stability and a clean crisp snap perfect to then use. 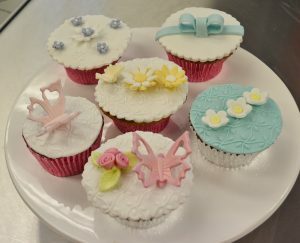 Fondant/ sugar paste covering what it is how to colour, store and use it, with recipes to make your own. 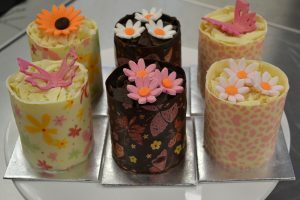 Covering cakes with fondant/ sugar paste what is easier? What thickness to roll out too? 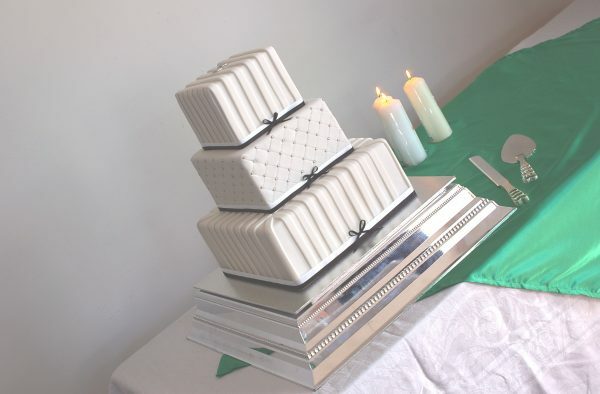 And how to achieve sharp edges on your cakes. The second half of the book has 12 cake projects with more than 500 photos displaying detailed step by step instructions for each cake project to make a variety of celebration cakes, designer handbag cake, wedding cake, edible rice paper feather cake, sandcastle cake, Rubik cube cake, fairy figurine cake, cookies cupcakes and other incredible cake pop projects. Jackies first book is available via the Contemporary Cakes online shop, so you can order a copy today and get creating today. 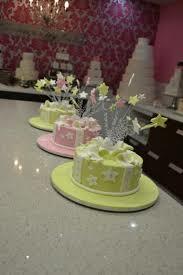 Below are the 12 cake designs with, cupcakes cookies and cake pops available in the book for you to learn how to make.